thank you so so much for all the information i found here. it is extremely helpful for me as i was thinking (and still am) to do business in China. got answers to a lot of questions but i do realize that there might still appear lots that are still unaswered. can i ask them here in case that would happen? thank you! The BNZ does offer Renminbi accounts, however, use of these accounts is governed by the regulations and restrictions placed by the government of the People’s Republic of China. Renminbi is unique in that it is commonly traded as two different currency codes. CNY, the main code, indicates exchange rates sourced from Mainland China and CNH which indicates exchange rates sourced outside of China. The trading range of each currency code is similar but not exactly the same. Every conversion in CNY is subject to approval external to BNZ (and will be rejected if it doesn’t meet the criteria) while CNH can be bought and sold freely. The caveat to this is that all payments into China are vetted by the receiving bank and if your counterparty does not have government authority to receive Renminbi from overseas the funds will be sent back. If you are confident in the supplier than you could switch to making payments in CNY / CNH through the BNZ. For overall ease of use, at this point of time, I recommend invoicing and payment in USD. 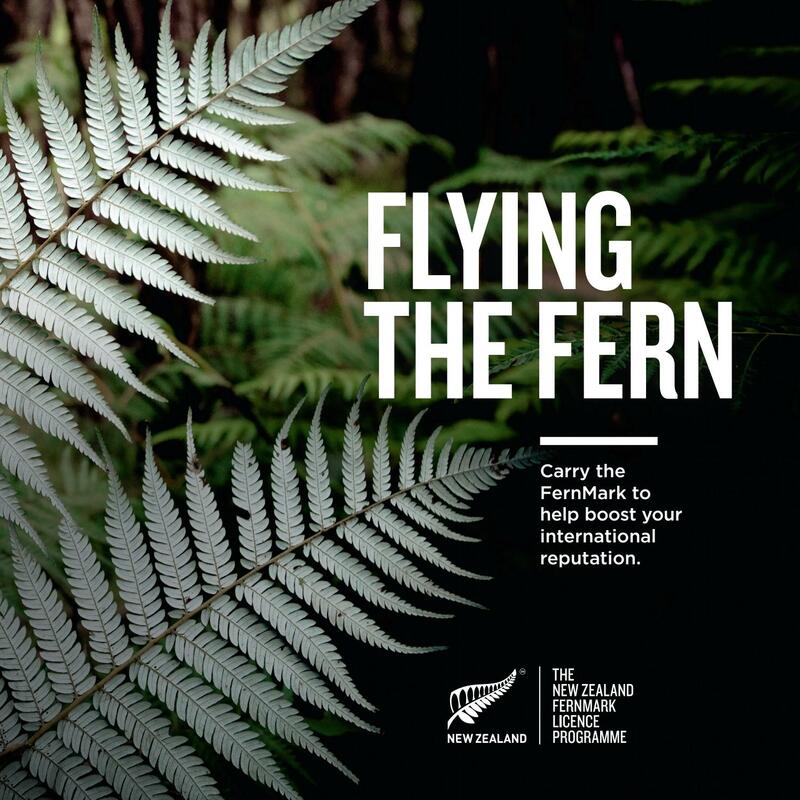 Carrying the official FernMark logo is particularly important in Asian markets, as the logo acts as a badge of origin for New Zealand products, and establishes trust with consumers via the government accreditation process. Learn more about how to license the mark here.